Follow the Paleo diet: the Paleo diet can be a bit strict but many folks have had success with it. 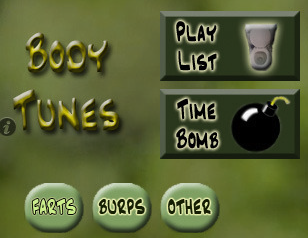 Apps such as Nom Nom Paleo provide you with Paleo recipes to bring some variety to your diet. 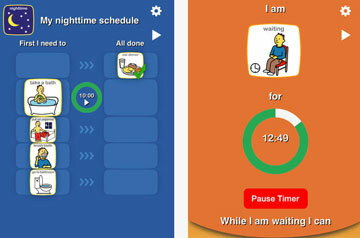 Go on Weight Watchers: many folks rely on point-based systems to change their eating habits and become healthy. 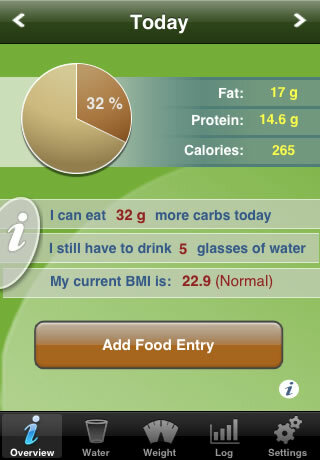 These apps help you stay on your Weight Watchers diet. 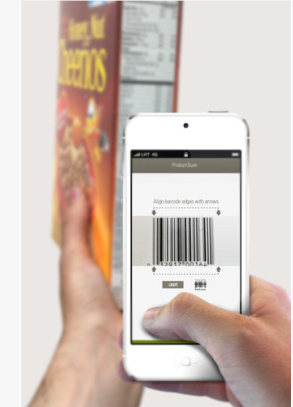 Scan food barcodes for your diet: food barcode scanners are helpful for those of you who are on a strict diet and want to make sure which foods are safe. 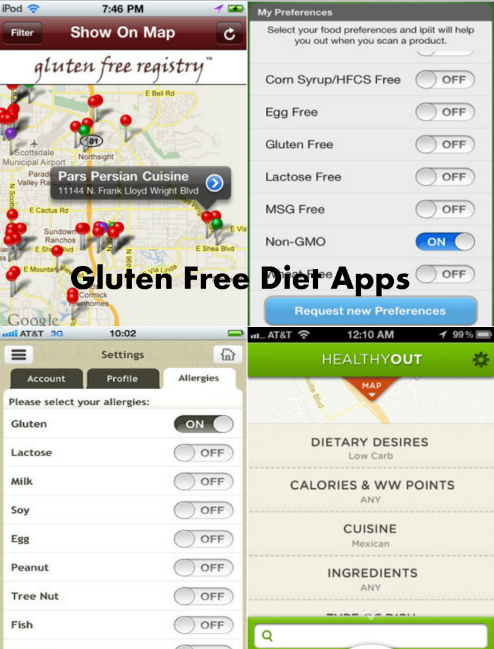 Eat gluten-free foods: a gluten-free diet is a diet that excludes foods containing gluten. It works well for folks with celiac disease but even those who are not suffering from a specific disease are trying it. These apps help you stay on this diet for longer. Count fast food calories: getting your food from fast food restaurants is not smart. But if you have no choice, you should try going with healthier food choices. 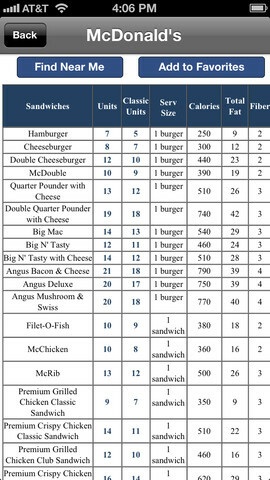 Fast food calorie counters show you which fast food apps are a better fit for your diet. Watch those carbs: low carb diets are those that restrict carbohydrate consumption to help people lose weight and keep their obesity under control. These diets are helpful for people suffering from diabetes too. 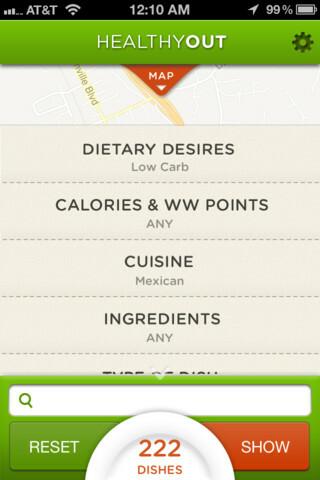 Low carb diet apps allow you to track your food and make the right choices. Become a vegetarian: going on a vegetarian diet may not be easy for folks who are used to eating meat. 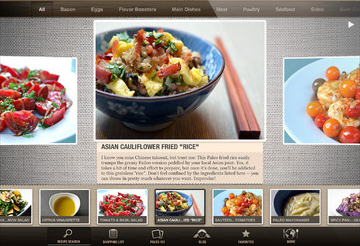 But vegetarian diet apps for iOS could lend you a hand with ideas to bring variety to your diet. Go Vegan: becoming a vegan can be a life changing experience. It takes some time getting used to. 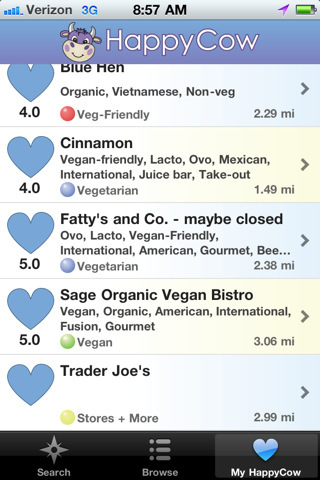 Vegan diet apps for iOS can make the process easier. 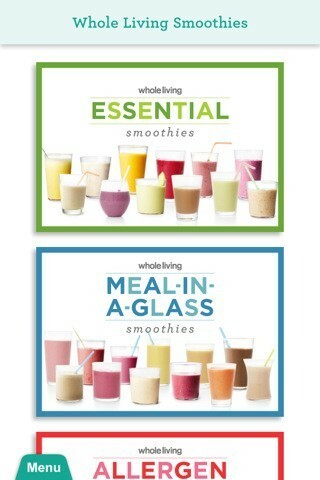 Make smoothies: adding healthy smoothies to your diet will help you feel better and lose weight. 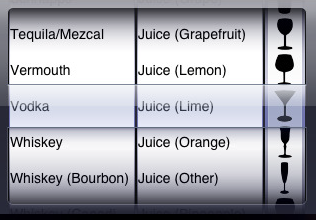 We have already covered plenty of apps that show you how to prepare these. Eat organic foods: can eating organic foods make you healthy? Some debate that. It never hurts to try this diet to see if it makes a difference in your life. 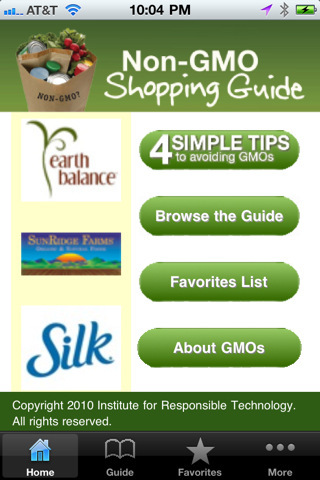 Whether you want to avoid genetically-modified foods or follow a strict organic food diet, the iOS app store has an app for you. 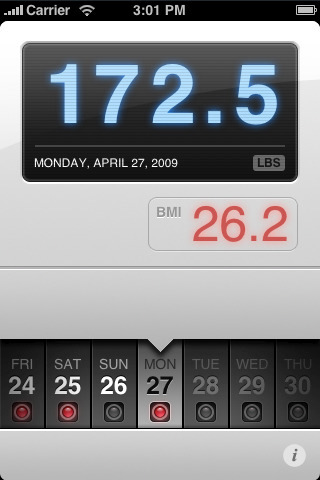 Track your weight: if you are gaining weight after going on a “strict” diet, then you are doing something wrong. 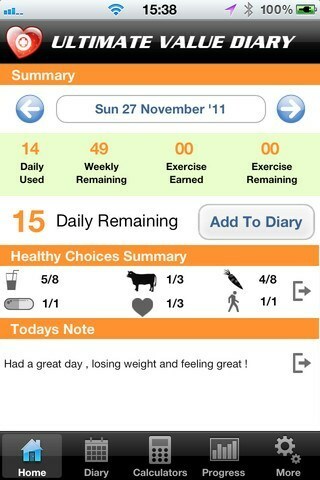 Weight trackers for iOS allow you to track your weight to see whether you are making any progress. 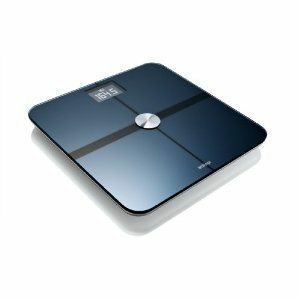 Digital weight scales for iOS: companies such as Withings have made digital scales that pair with your phone or tablet and keep track of your weight. They are very useful for folks who are serious about their diet. Blood glucose meters for iPhone: some of us have to track our blood sugar level all the time to avoid major health scares. These blood glucose monitors work in conjunction with your iOS device to track your blood sugar levels. 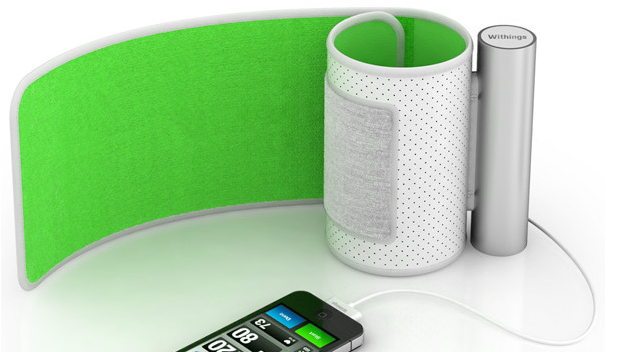 Blood pressure monitors for iOS: these app-enhanced gadgets track your blood pressure and health to keep you out of trouble. Let’s not forget that what you eat does affect how your body feels. Losing weight and becoming fit can take a long time. You need to be patient and have a plan to reach your fitness goals. 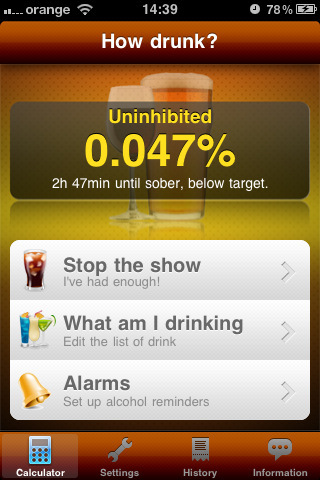 The above diet apps and app-enhanced gadgets allow you to better manage your diet. You are still going to have to exercise regularly to become fit.